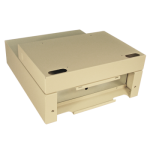 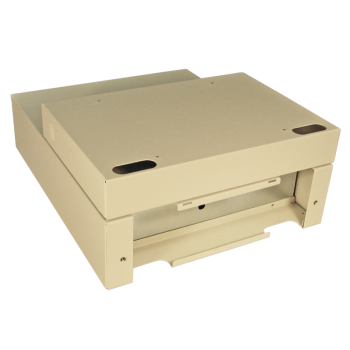 Adjusting to fit your workstation space requirements, a riser and printer tray expand the width to accommodate various receipt printers and a full-size monitor. 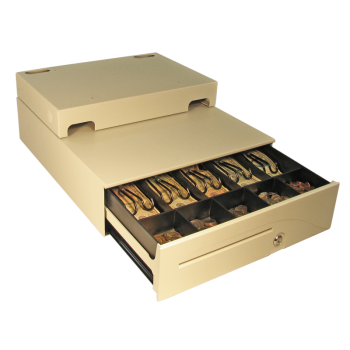 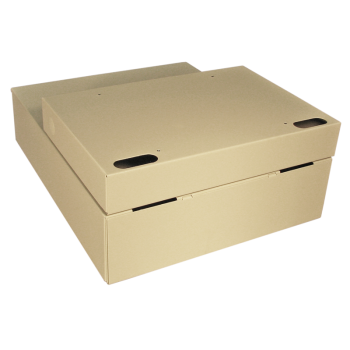 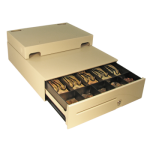 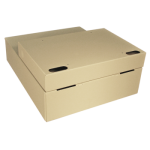 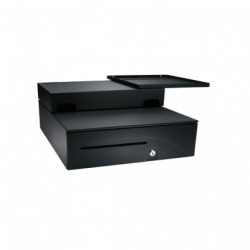 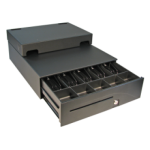 It eliminates clutter by organizing POS peripherals into an attractive, compact workstation. Cable management is provided to route and hide peripheral cables.